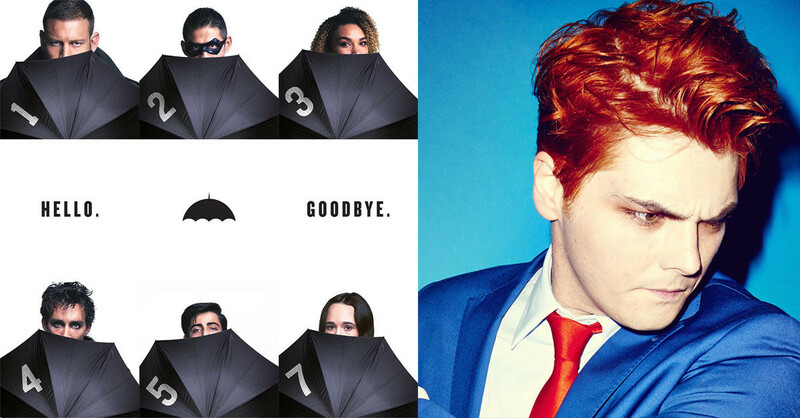 It's been months of waiting in anticipation- but the first look at the Netflix adaptation of Gerard Way's The Umbrella Academy has arrived. Posted on social media, the trailer introduces each of the characters, and is an introduction to their origin story. The Umbrella Academy was announced as having been picked up by Netflix in July 2017, and when it was announced Gerard shared his excitement stating "I am thrilled that The Umbrella Academy has found a home at Netflix. I couldn’t think of a better place for the vision Gabriel Ba and myself had when creating the comic, and cannot wait for people to experience that world as a live action show". Season One of The Umbrella Academy will be premiering February 15 on Netflix. For more information on the cast and characters, we've made you a guide here.